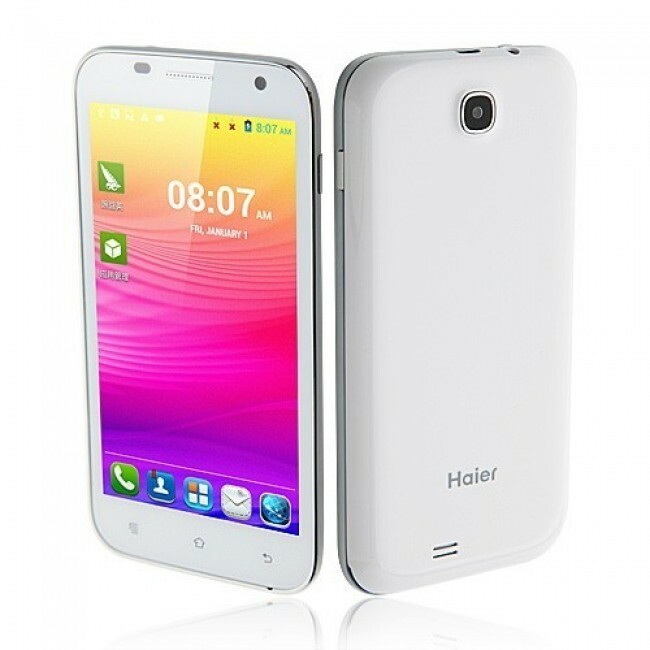 Haier W860 is an android version smartphone. It is available in two colors. It features good camera resolution and great features. It is perfect multitouch smartphone for everyone. The screen resolution is also big and the results are good. 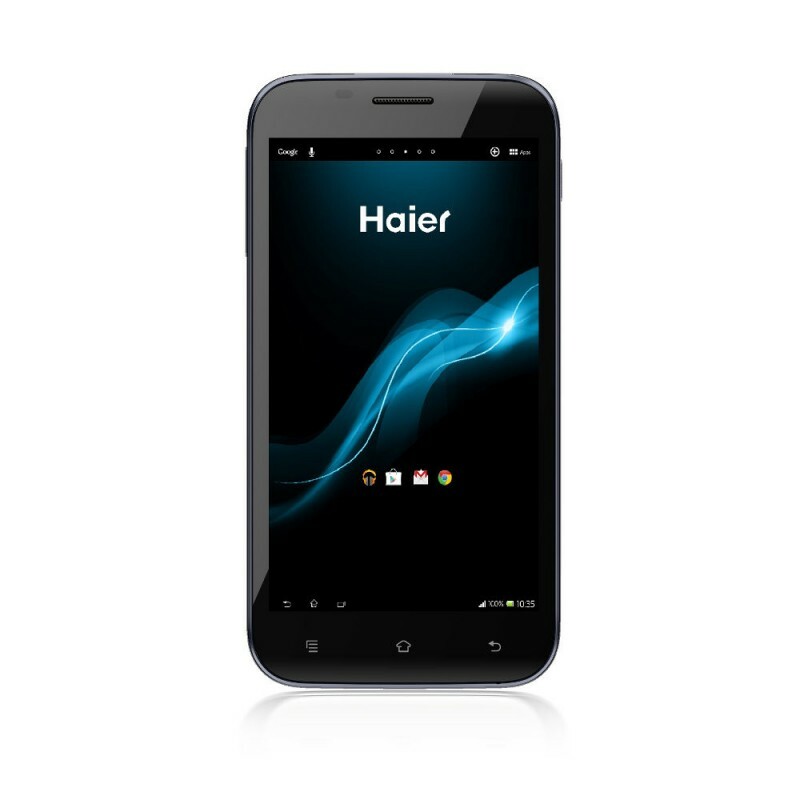 This mobile phone is available at very reasonable price.